Short lived beauties of life.. 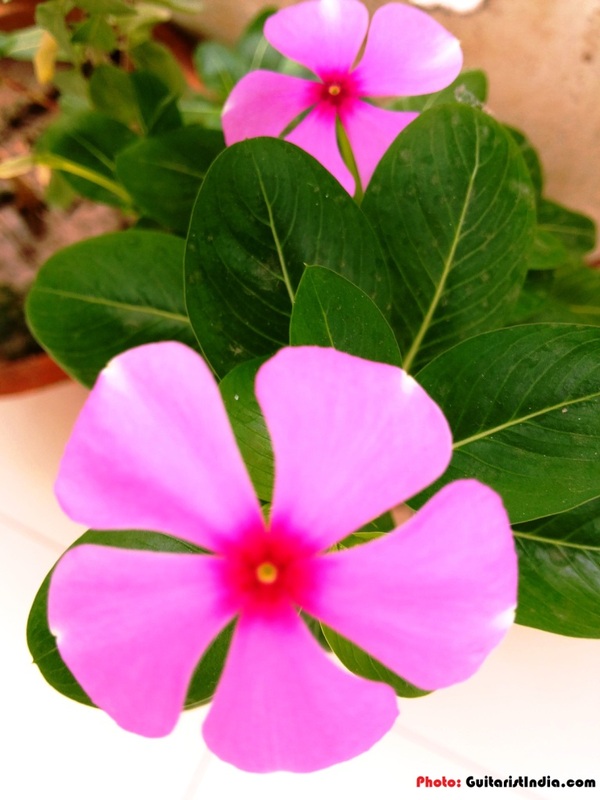 Shot this small flower at my balcony today.. Taking important decisions of life..